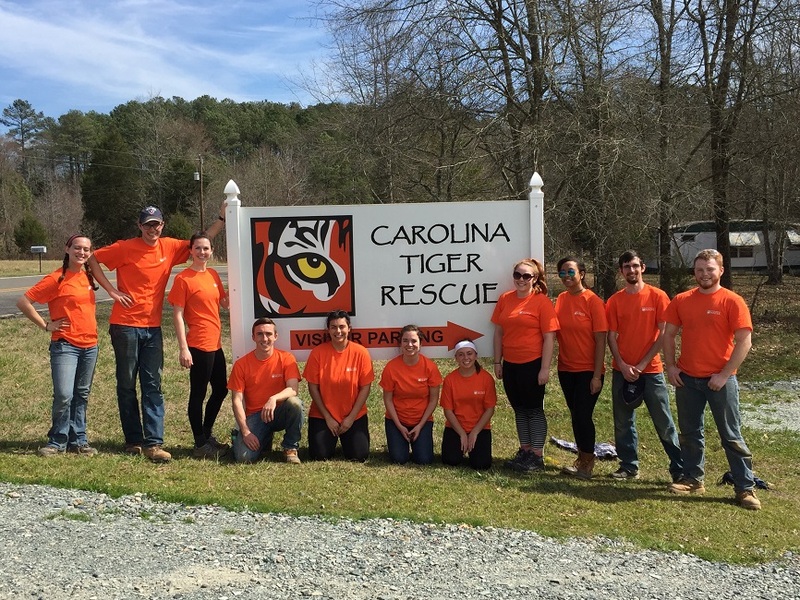 There are many great ways to get involved at Carolina Tiger Rescue. If you have some free time each week, you could become one of our wonderful and committed volunteers! If you have a crowd at work that wants to do some hard work and team building, a morning or afternoon workgroup may be a good fit for you. 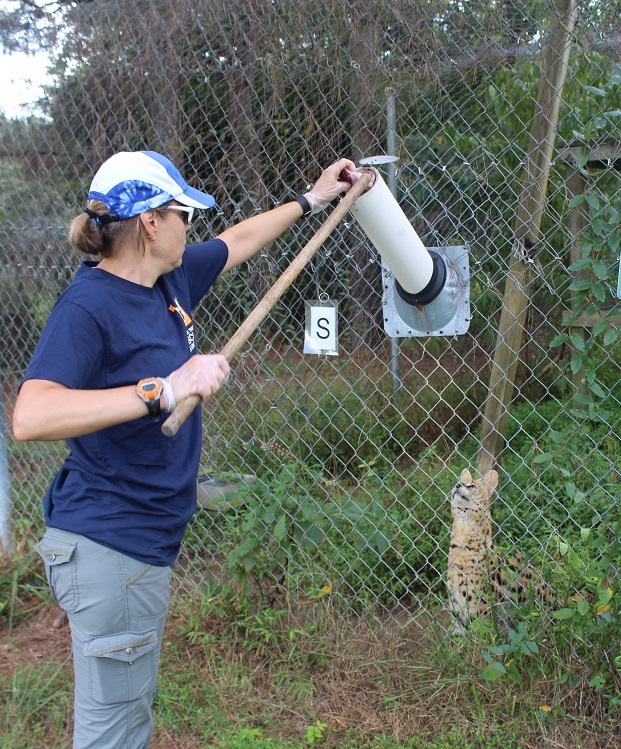 If you are interested in animal care as a career, consider our summer internship program for college students. 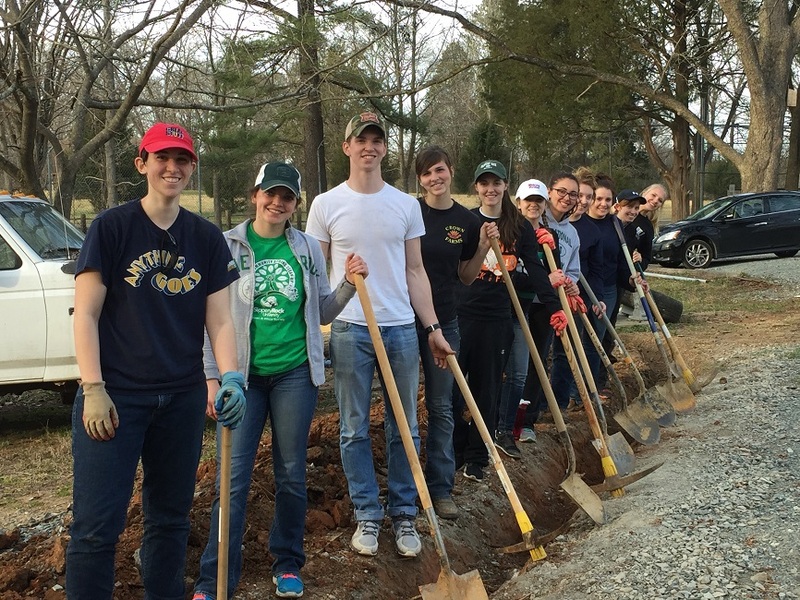 High school workgroups are welcome, as are students fulfilling community service requirements. We also work with the court system to help court-appointed community service volunteers fulfill their hours.